By December 2001, 24.8 million people had died from HIV/AIDS and 40 million people were living with the disease. Women, especially young women, have increasing infection rates and the death rate among women is now almost as high as men. This has fed growing recognition that HIV/AIDS is not solely a health problem and that, to successfully address the pandemic, a gender perspective has to be mainstreamed into a broad-based and multisectoral response. The Commonwealth approach to gender mainstreaming is the Gender Management System (GMS), a holistic, system-wide approach to bringing a gender perspective to bear in the mainstream of all government policies, plans and programmes. Efforts to contain the spread of HIV/AIDS challenge governments and communities to develop policies and programmes that are dynamic and react to the pandemic as it evolves. This calls for strong and creative leadership, including political will at the highest level and partnerships with all sectors of society. 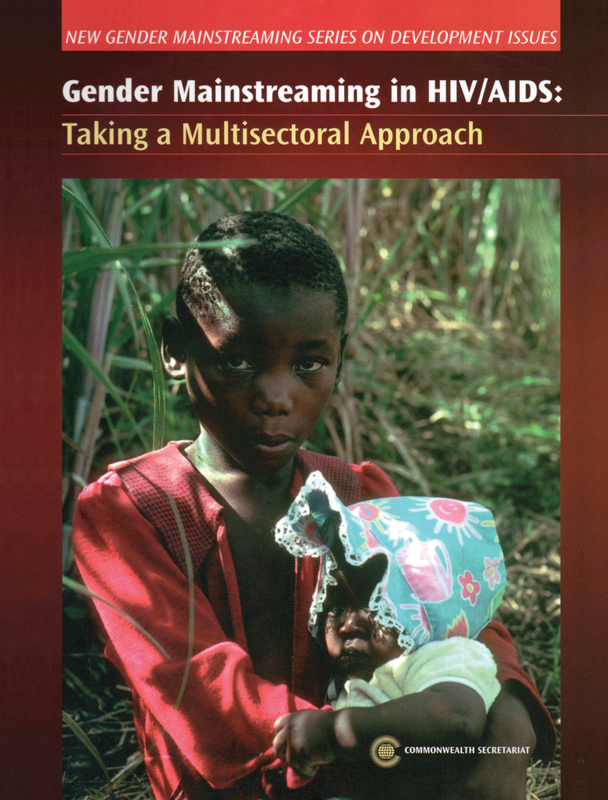 The manual offers a number of case studies from developing and developed countries, which illustrate how programmes that promote HIV prevention by addressing gender and the social and economic factors that increase people’s risk of infection are more likely to succeed in changing behaviour. It also contains an extensive list of on-line resources. It is hoped that this co-publication will be used by development policy-makers, planners, field staff and others addressing the HIV/AIDS pandemic from a gender-aware, multisectoral perspective.